How could you not fall in love with this view? 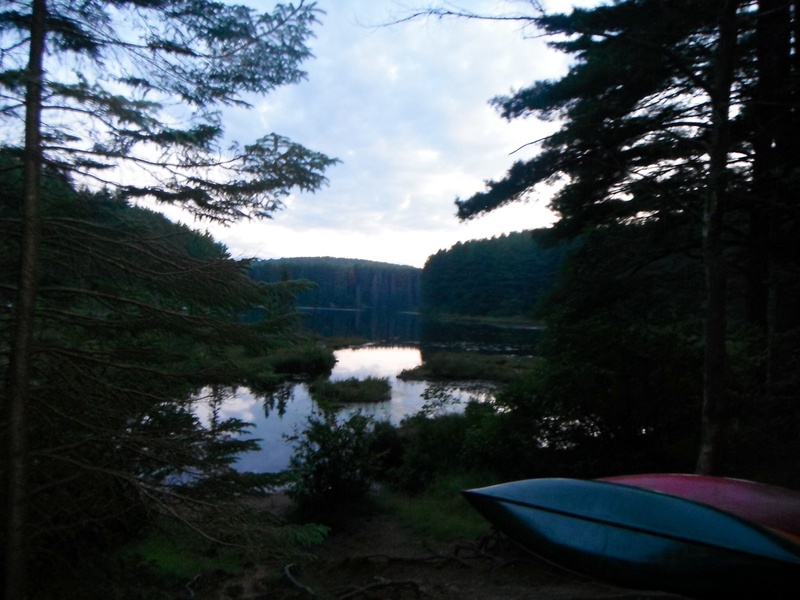 This picture was taken from our campsite at Pog Lake in Algonquin Provincial Park. This entry was posted in Monday's Marshmallow Moments and tagged Algonquin Provincial Park, Camping, Monday's Marshmallow Moments, Pog Lake. Bookmark the permalink.